Alexis Davis (17-6) was once atop the UFC women’s bantamweight division when she challenged then champion Ronda Rousey for the title at UFC 175 on July 5, 2014. Unfortunately she would lose the fight in devastating fashion via knockout just sixteen seconds into the first round. 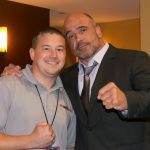 That did not derail the Canadian fighter as Davis bounced back to face Sarah Kaufman for a third time at UFC 186 on April 25, 2015. After losing the first round due to Kaufman’s dominating striking, Davis came back and won the fight via submission in the second round. Following this fight, Davis announced she would be taking time off due to pregnancy. 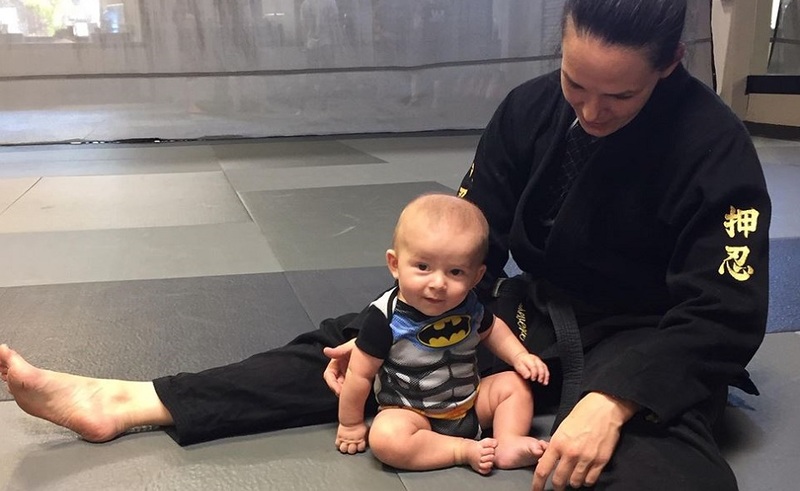 Last month, on October 19, it was announced that Davis would be making her return at The Ultimate Fighter 24 Finale on December 3 against Sara McMann (9-3), just months after giving birth to her son in March. Her opponent, McMann is also a mother. 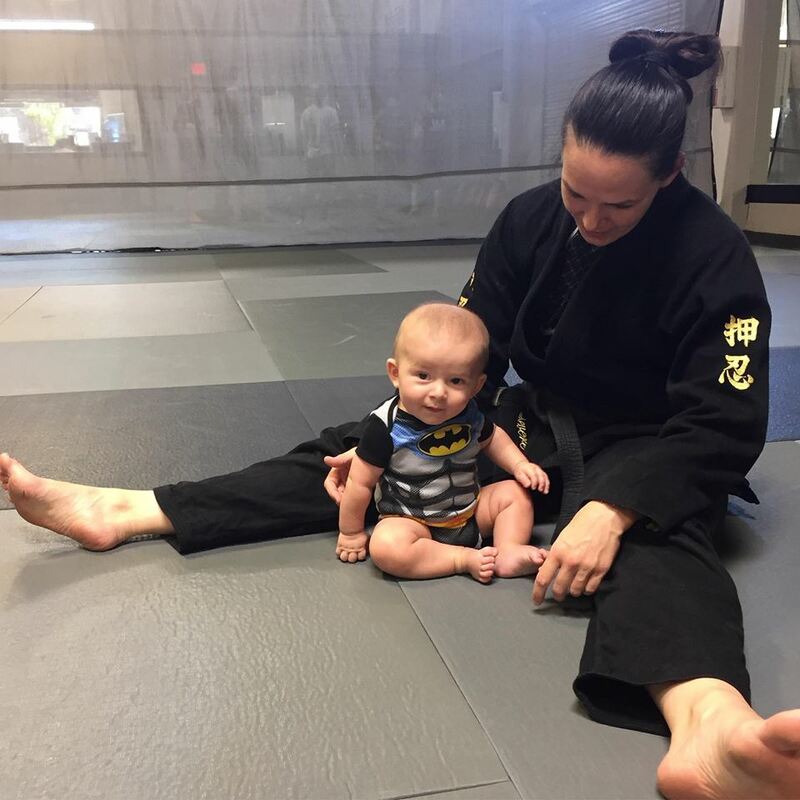 In the male dominated sport of mixed martial arts it is exciting to see women who are able to compete at the highest level of competition all while holding down the toughest job in the world, being a parent/mother.